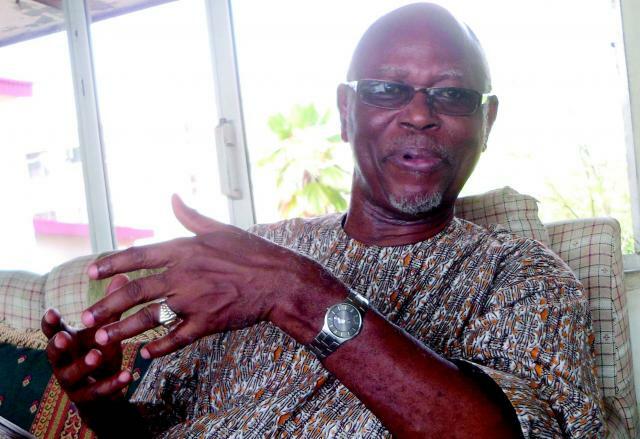 John Oyegun, the national chairman of All Progressive Congress (APC), said on Saturday that the gale of defections by politicians was not good for Nigeria’s political development. Mr. Oyegun, who spoke to newsmen in Benin shortly after casting his vote, advised those defecting to the winning party to rather form a formidable opposition to enrich the nation’s democracy. “Many opposition party members have defected to APC just because they lost out, that is not good for political development. “One would have advised that opposition members should stay where they are, and form a formidable opposition party.” Mr. Oyegun said. He described the governorship and houses of assembly elections as “the most decent, orderly and peaceful” ever conducted in Edo. Meanwhile, the APC national chairman won the election in his polling unit. Oredo East: Ward 2, Unit 1 Polling Unit, the first time since 1991 when he was elected governor.